it is included a line of popular Atlantic ocean beaches, Ancient Spanish Monastery, Oleta River State Park,Greynolds Park,Fulford-by-the-Sea Monument, and Aventura Mall.It is a popular spot for weddings. 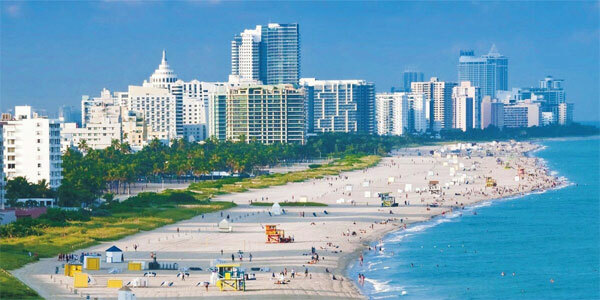 If you are interested to visit this city, and you are looking for a charter bus service in North Miami Beach, Promptcharters.com is the most trusted charter bus company here. Go ahead and call us today at 1-877-277-6678 and ask for a free charter bus quote.